275 square feet and has its own skylight. the lease, a security deposit of $780.00 and $800.00 first month's rent & fee will be due. A three year lease option is also available. 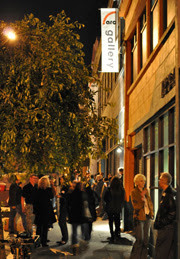 The Arc Studios & Gallery arts complex includes a 1,000 sq. 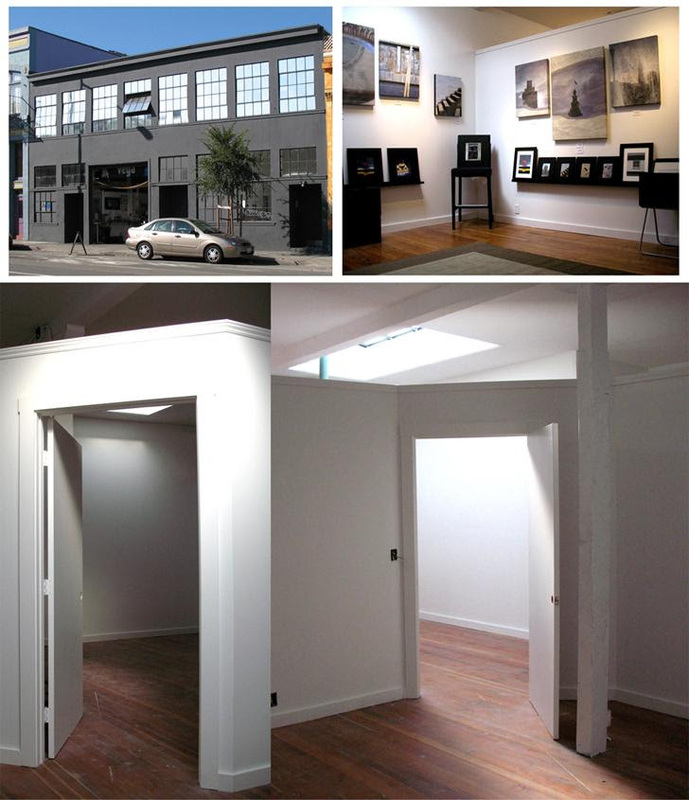 ft. art gallery, ten artist studios, an art education center, San Francisco Artist Network and Kearny Street Workshop offices, as well as VEGA Blue Bottle Coffee Kiosk and Creme Brulee Shop.